As the New England Patriots and Los Angeles Rams prepare for Super Bowl LIII, a lot of attention naturally turns to the coaches. It's the classic "old guard vs. new guard" matchup – the established coach in Bill Belichick and the hot upstart in Sean McVay. In fact, Belichick is exactly twice as old as McVay. So how do the two of them stack up? For starters, Belichick earns a lot more money. Of course, he's been coaching a lot longer than McVay. McVay was just 30 years old when the Rams signed him – the youngest head coach in NFL history. In two seasons, he's made $2.4 million. His initial deal was for five years, but don't be surprised to see the Rams give him an extension before it's up. Belichick, meanwhile, currently makes about $7.5 million per season, and has a net worth of about $35 million. He's certainly come a far way from his first professional football job, when he made $25 per week with the Baltimore Colts. That was more than 40 years ago. Today, Belichick is one of the highest-paid coaches in the game. And though his career earnings aren't public, it's safe to say he's earned well over $50 million over his 24 seasons as a head coach. Since arriving in New England, though, it's been a different story. Belichick had a losing season his first year, but that's been it. His teams have won double-digit games in 17 of the past 18 years, making the playoffs in all but two of those seasons. 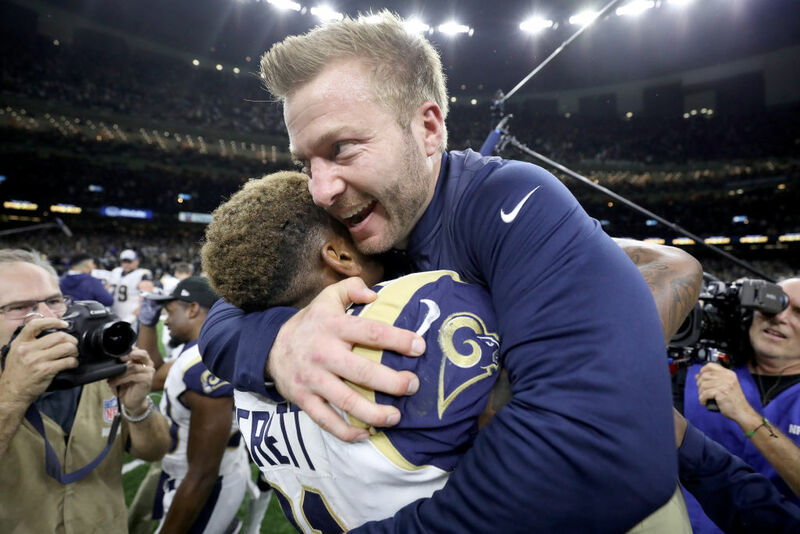 Perhaps more importantly, McVay seems to be providing the blueprint for success in the modern NFL. Belichick can't coach forever (though he doesn't seem to be slowing down anytime soon), and teams are looking for the next big thing. McVay has shown that you can win without a ton of NFL experience, as long as you bring a fresh perspective to the field. We'll see which coach emerges the victor in Super Bowl LIII. Belichick texted McVay after nearly every game this season, usually offering words of congratulations. Something tells us Belichick is hoping he won't have to send a congrats text this Sunday. 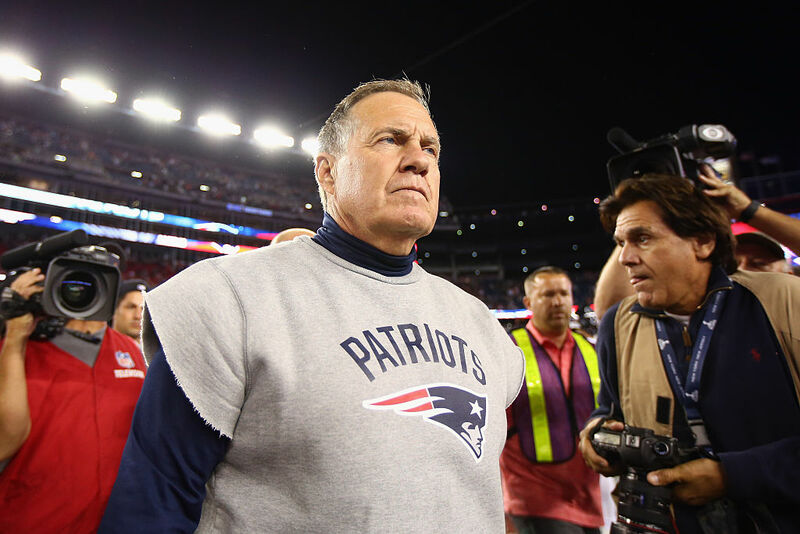 Will Bill Belichick Become A Television Analyst? Here's How Much He Could Make. Is Bill Belichick ready for a career in television? He could make a very lucrative salary if he makes the jump. You won't believe how Tim Tebow missed out on making $1 million in one day!